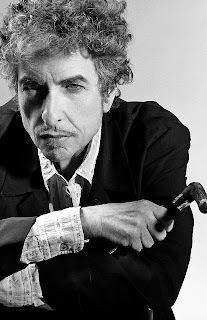 On May 24, 2016, the multifaceted, enigmatic, 'the man of the thin growl voice', the mesmerizing banyan tree of a songwriter, protest singer, folk-singer, harmonica-round-the-neck man - Bob Dylan, turned 75. 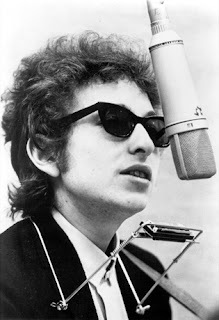 If compared to a very commercial Hindi film song sequence, Dylan wears and discards many of his superhero to ordinary man costumes in the space of one song at a time. What you must know about joinery?